Hey everybody! This week has been a crazy week for me. Work came in piles and I am in need of of a deep rest. 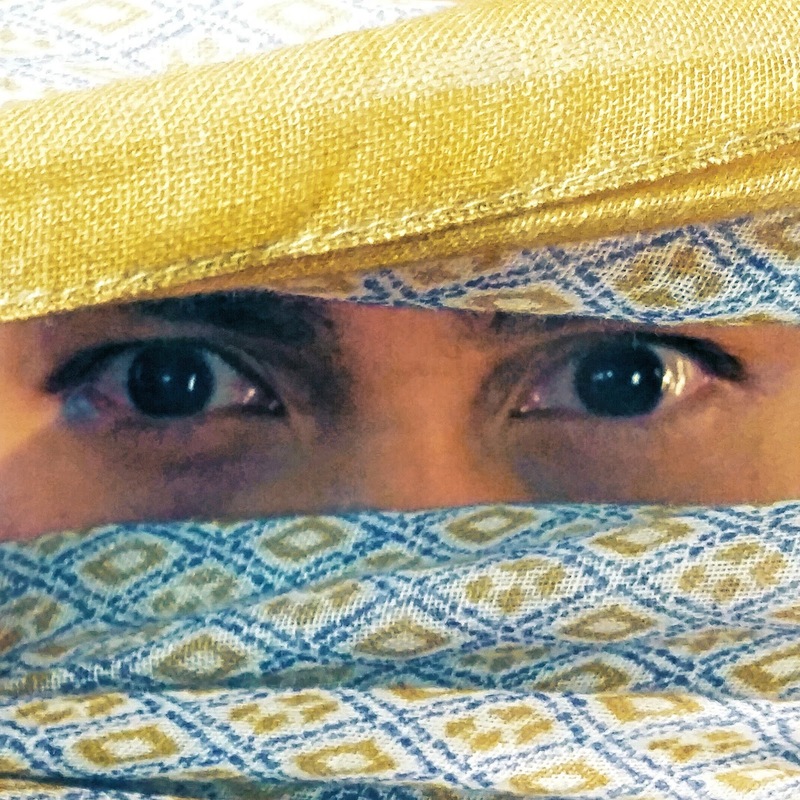 Nevertheless, I am still enjoying this year so far. Very grateful for that! As you would have known, this year has been a crazy busy year. As much as I avoid the word busy as an excuse, at most times, I do really have a lot to do. I can't even catch up with myself! Maybe it's time for me to have my own reality series Keeping Up With Fad? If there is, I'd love to be adorned in one of Suitsupply suits for my TV ad. Looking sharp and dapper! 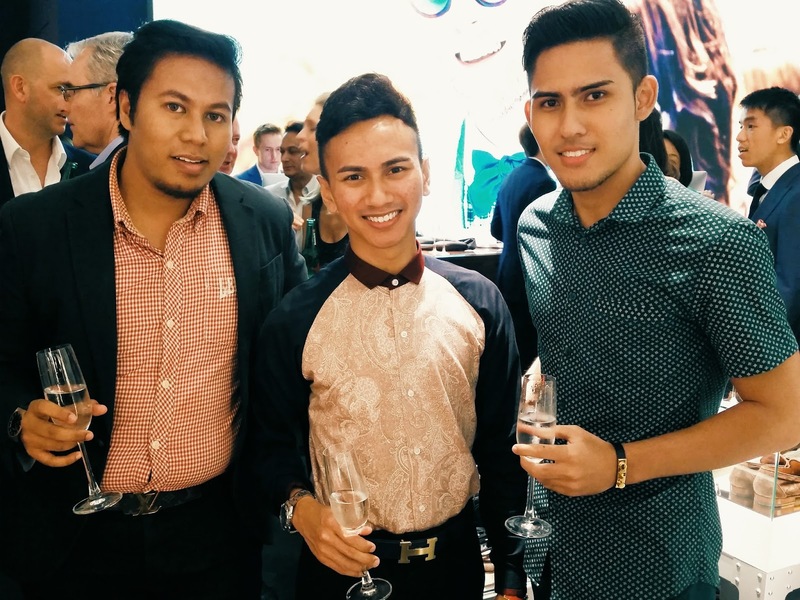 I was at Suitsupply store opening a few days ago. 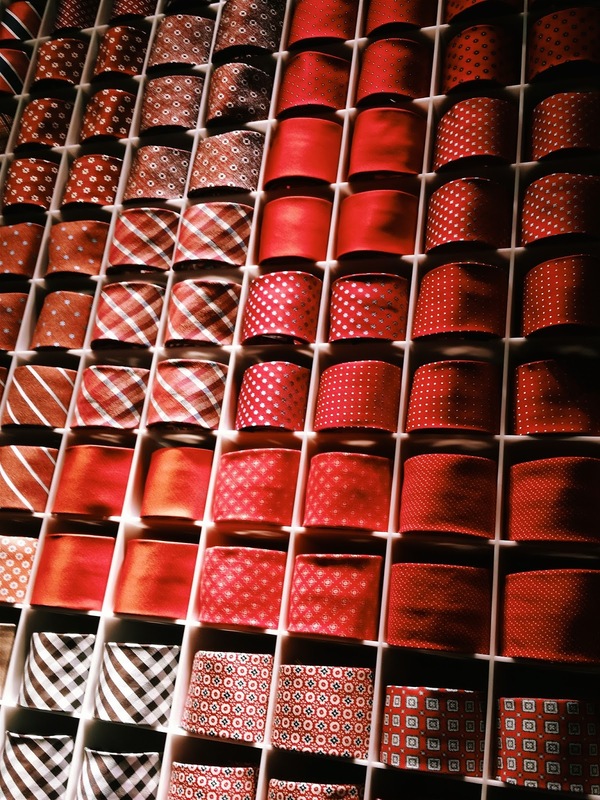 Many were dressed to the nines and Suitsupply's brand ambassadors were there to play host to the party. 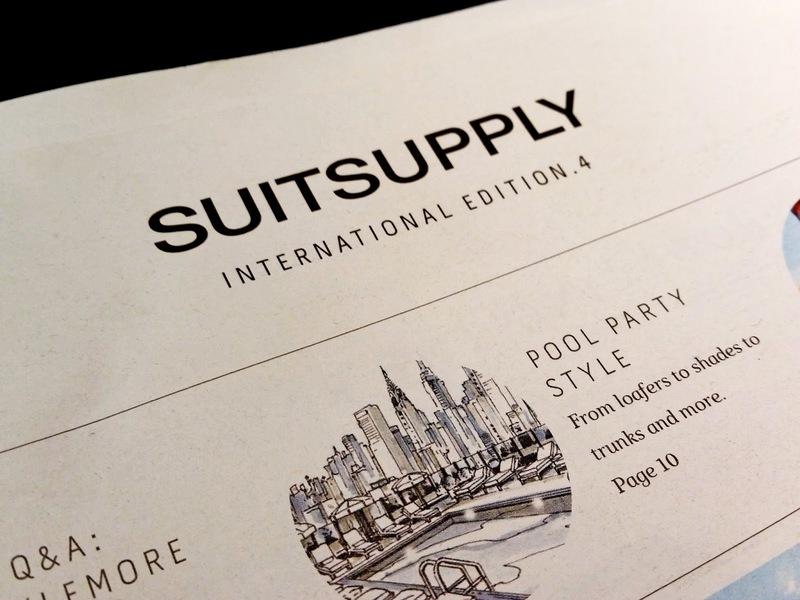 Amazing thing that Suitsupply opened its first Southeast Asian store right here in Singapore. It is always convenient to have it here! We could always use a fresh retail mix. I can't possibly shop at the same retail in every different malls I visit right? If I have the chance to rename this brand, I'd called it Suit Heaven. 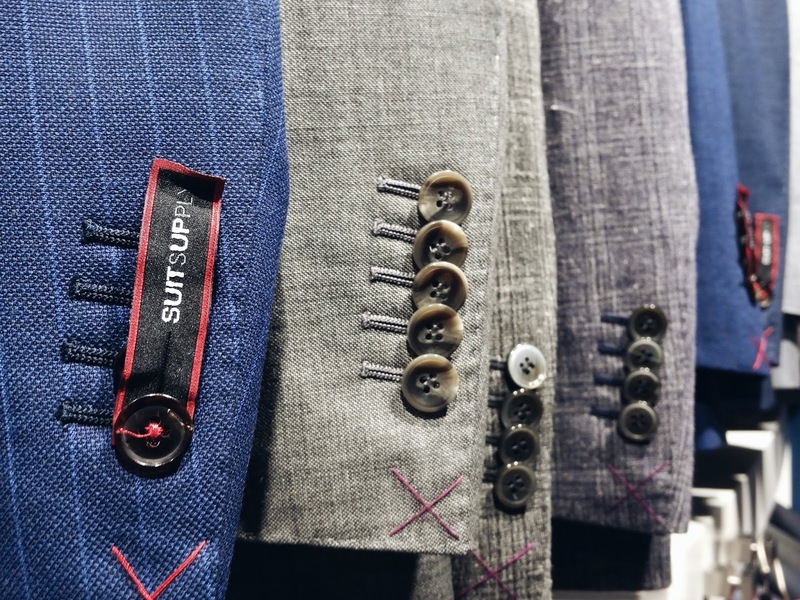 As you enter the store, you will be able to see professional tailor at work seaming customised suit. You can see them from the open counter. The store is very open which makes it very easy to spot anything you want. The array of suit is infinite. There were so many I can't decide for myself which one suits me well. As the event was pretty happening, it was really hard to do browse calmly! I might drop by to get one for myself another day. I can be sure Suitsupply can make anyone look swag and dapper! You would be glad to know they have accessories for you to match with your suits too. Their accessories ranges from collar stays to clips and pins. There are other shops out there that can make suits I am sure but here, you have something that can offer you specialisation, in-house stylist advice, and most importantly, its competitive price for the great quality of the fabric and needlecraft. Even The Wall Street Journal said that! "High quality fabric, clean soft construction for comfort. 'Lots of attention to detail' [...] the $614 [Sienna] Suitsupply suit matched the $3,625 Armani in quality." As seen in The Wall Street Journal on April 14, 2011. For me when it comes to suits, its structure, details and fabric is very, very important. Especially if I am going to wear it to a soiree or a black tie event, I need to look solid! 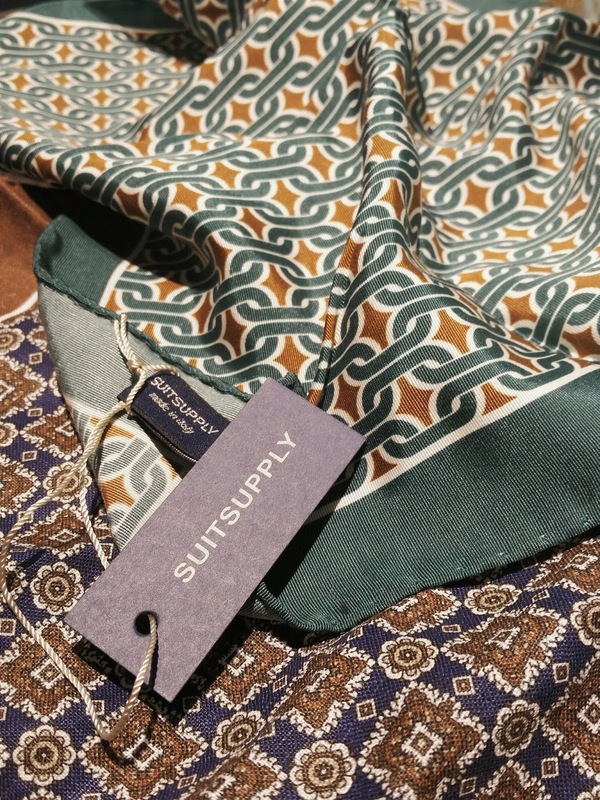 At Suitsupply, they are really particular about the structure of your suit. What's on the inside of the suit counts as much as the outside. It requires a layer on the inside to give it a nice curved structure. Hence, they use a thin layer of horsehair-reinforced cotton to line the inside of their suits. It will conform to your body shape, allowing a perfect fit and a sleek look. 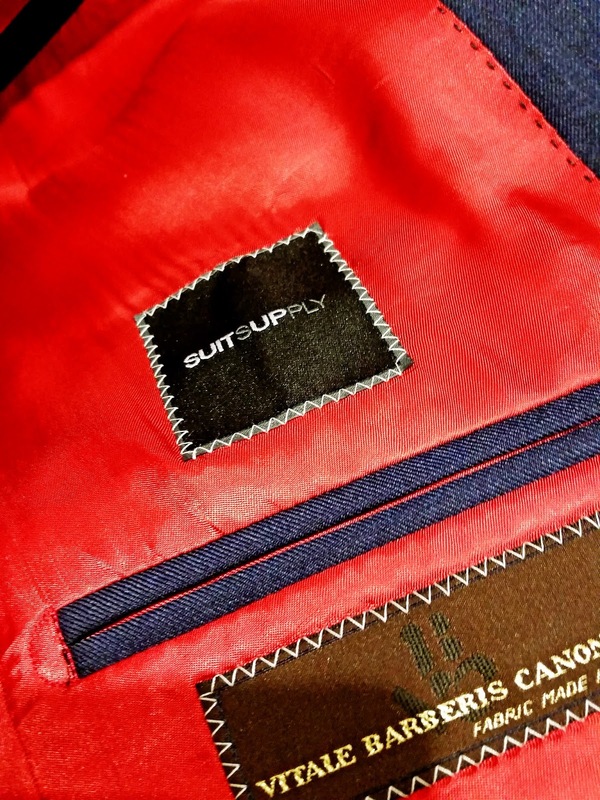 When it comes to fabric, I can be sure it is of quality because Suitsupply products are made using Italian fabrics from the Biella region such as Vitale Barberis Canonico, Carlo Barbera, Angelico, Ormezzano, Guabello, Luigi Botto, Reda, Larusmiani and Cerruti. So now I can have a peace of mind should I need a dapper classy suit! Here, check out the array and quality of fabrics right from the mill for its F/W 14. Till then!